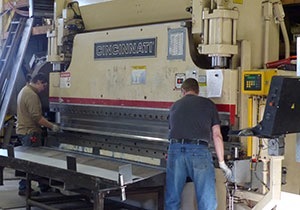 We specialize in metal building trim and custom metal building components. Contractors and other customers depend on our metal skills to put the finishing touches on metal-clad agricultural and industrial buildings, as well as residential buildings. 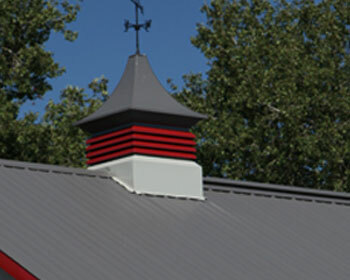 Homeowners and hobbyists, meanwhile, appreciate our line of elegant cupolas. So when metal projects demand a quality finish or custom metalwork, there's always Maco. is to provide a quality product with exceptional service and competitive pricing. WE OFFER THE ULTIMATE CUPOLA!